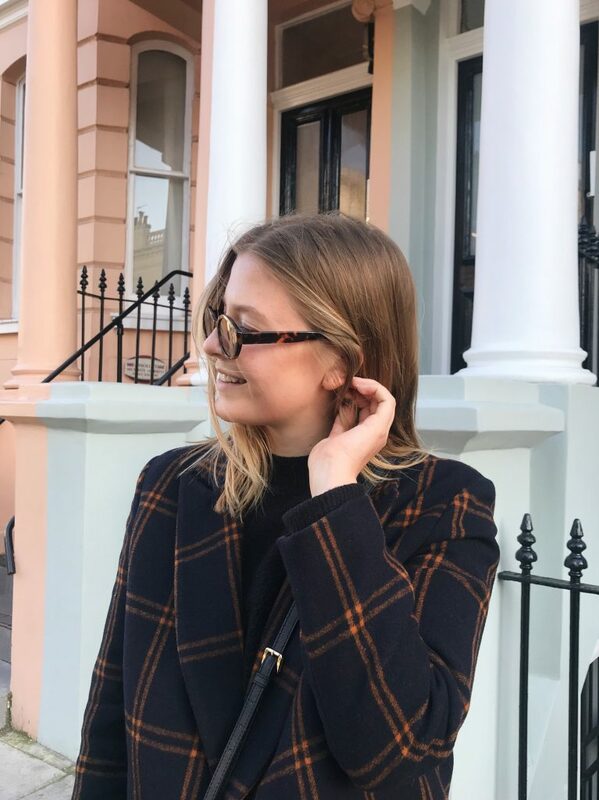 I am Erika Sipilä, one of the Marketing and Events Coordinator Trainees for Spring 2019 at the Finnish-British Chamber of Commerce and this is my halfway greetings blog post to FBCC Members and friends. You can read my introduction post here. I have now officially graduated as a Bachelor of Science in Economics and Business Administration majoring in International Business. At university I learned a great deal about the theory of international trade but interning at the Finnish-British Chamber of Commerce has taught me more about the practical side of International Business. The Chamber provides a unique view point into business between Finland and the UK. You get to see small Finnish start-ups entering the UK market, big established corporations who have been in the UK for decades as well as UK businesses interested in Finland or cooperation with Finnish companies. I count this Traineeship as an invaluable addition to my International Business knowledge and skillset. Having the opportunity to work closely with an organisation that facilitates the operative functions of internationalisation has helped me apply the theoretical knowledge I gained from university into practice. Interning at the FBCC is a good opportunity to challenge yourself. You get lots of responsibility and freedom to be creative but still have the support of our General Manager, Emma. This Traineeship has already helped me grow as a professional and provided me with tangible skills for the future. Now my Traineeship is at its middle point and if I have learned this much halfway through, I cannot wait for what’s to come. I look forward to catching up with members and friends of the FBCC and meeting new faces at our upcoming events!